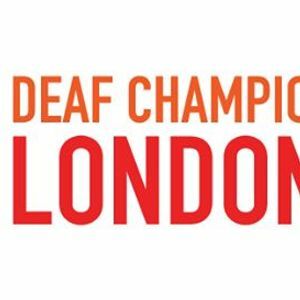 European Deaf Champions League 2019 will be held in London, it is hosted by Charlton Athletic Deaf Football Club. There will be matches everyday from Monday 15th April to Saturday 20th April for both Men and Women teams. It will be played at various venues such as Fleetdown United, Footscray Sports Club, Erith Town FC, Phoenix Sports FC, VCD Athletic FC and Dartford FC. Men's Group Stages will be on Monday 15th to Wednesday 17th April at Fleetdown United & Footscray Sports Club. - Placement matches at Fleetdown United & Footscray Sports Club. 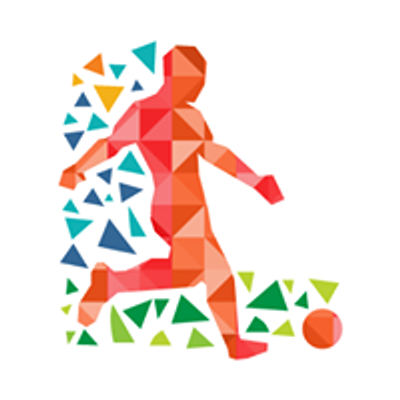 - Placement Matches Fleetdown United & Footscray Sports Club. Further details on all matches, it will be revealed shortly on DCL's website. For Men's quarterfinal, semifinal and final matches, you will be required to buy a ticket. Note: Each Ticket for quarterfinal or semifinal includes TWO games to watch! There is a COMBO tickets where you can watch 5 games for £20!! We will have a Deaf International Party at Dartford FC's Princes Park Stadium straight after the game - buy your tickets now before it is all gone!